Congratulations to tour winner Lacey W. and to host winner Musings from an Addicted Reader. 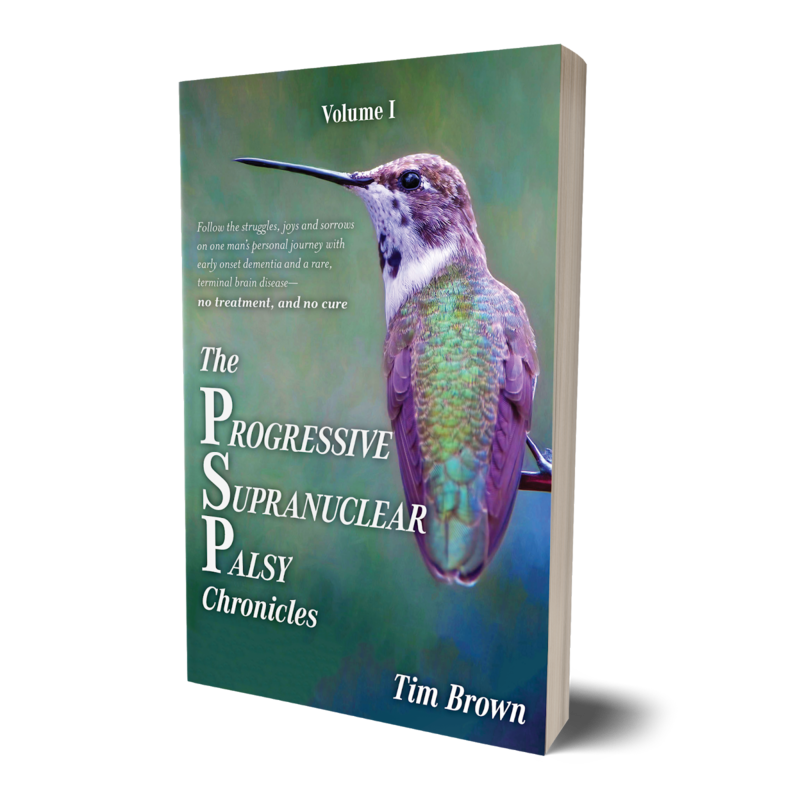 Goddess Fish Promotions is organizing a Virtual Blurb Blitz Tour for The PSP Chronicles by Tim Brown, a non-fiction memoir-personal struggle available now from Tellwell. The tour will run September 24 - October 19, and this tour will not include interviews or guest blogs; however, a blurb, excerpt and author bio will be provided to every host for inclusion on their blog. 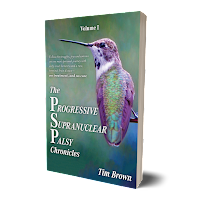 A PDF copy of the book is available for review in conjunction with a promo post. Tim Brown will be awarding a $25 Amazon or Barnes and Noble GC to a randomly drawn winner via rafflecopter during the tour, and a $25 Amazon or Barnes and Noble GC to a randomly drawn host.